WASHINGTON - The U.S. Environmental Protection Agency (EPA) is releasing its scientific report on the impacts from hydraulic fracturing activities on drinking water resources, which provides states and others the scientific foundation to better protect drinking water resources in areas where hydraulic fracturing is occurring or being considered. 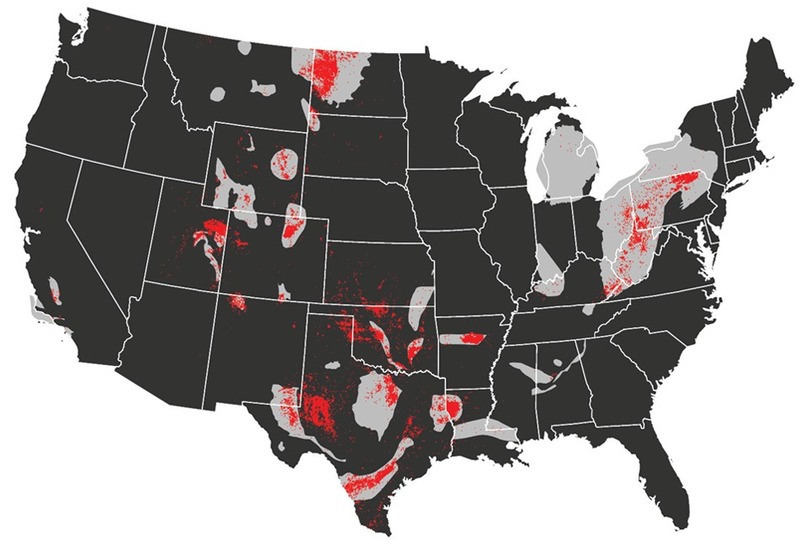 The report, done at the request of Congress, provides scientific evidence that hydraulic fracturing activities can impact drinking water resources in the United States under some circumstances. As part of the report, EPA identified conditions under which impacts from hydraulic fracturing activities can be more frequent or severe. The report also identifies uncertainties and data gaps. These uncertainties and data gaps limited EPA’s ability to fully assess impacts to drinking water resources both locally and nationally. These final conclusions are based upon review of over 1,200 cited scientific sources; feedback from an independent peer review conducted by EPA’s Science Advisory Board; input from engaged stakeholders; and new research conducted as part of the study.